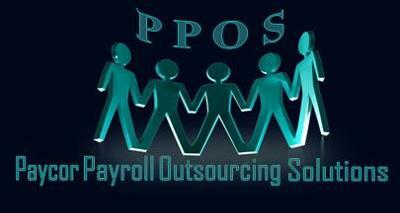 We provide specialised payroll services to Small and Medium business who considers outsourcing their payroll. Our payroll software is compliant with labour, tax and employment regulations. This coupled with a dedicated team will ensure that your administrative matters are entrusted in good hands, freeing you up to concentrate on your core business.